Carole Landis was one of Hollywood's most beautiful and beloved actresses. 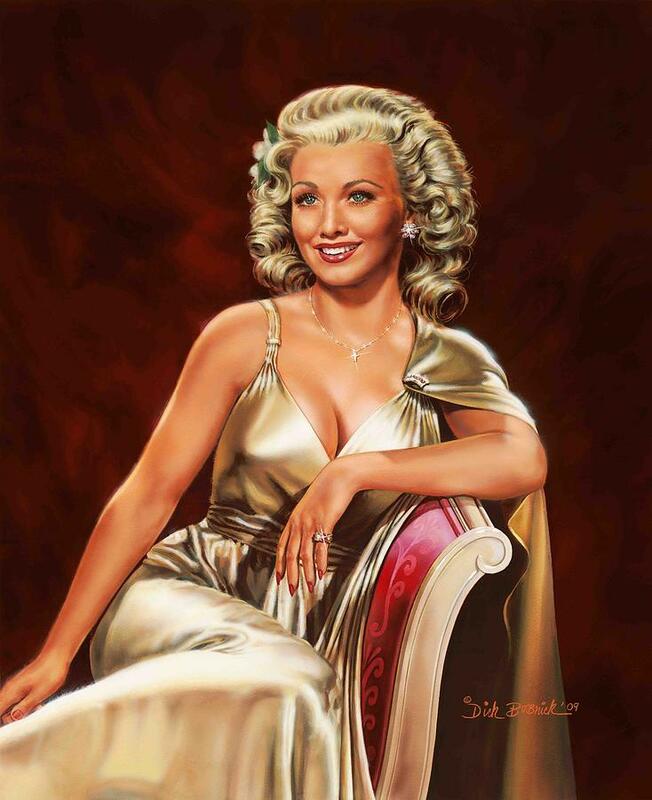 During World War 2 she was a popular pin-up and devoted herself to entertaining the troops. Tragically she never found true love and committed suicide at age twenty-nine. Hal Roach & "The Ping Girl"
This tribute to Carole was created by her niece and a longtime fan. We love Carole and have spent years researching her life. Many of the photos here are from Carole's personal collection.